My 300th Post: 365 Cards – Day 210 – Do I Smell Cake? Wow. 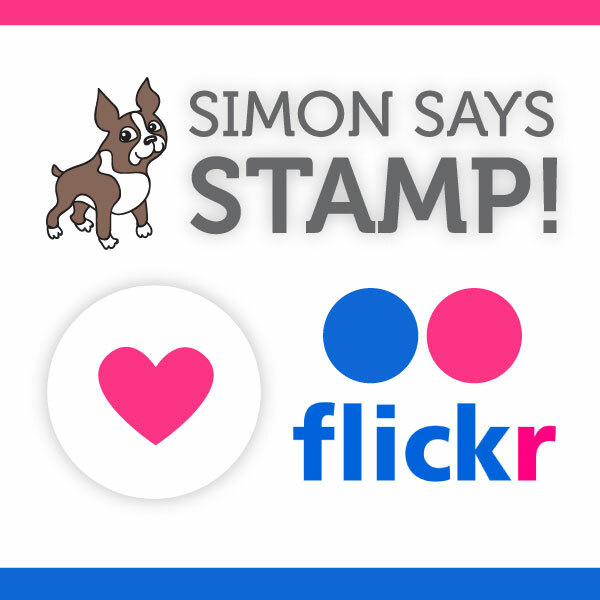 It is sort of amazing that in a year and a half of having this blog, this is my 300th post! So that is 300 cards! Woo Hoo! The real challenge for me in following this recipe was the three different ribbons on one fairly small card. It is fun to follow a specific recipe and see what I can come up with. Thanks for stopping by! 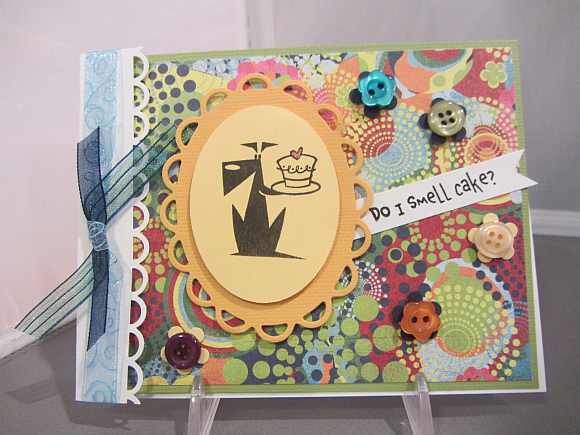 This entry was posted on Thursday, September 27th, 2012 at 11:42 pm	and tagged with basic grey, cardmaking, Cat's Pajamas, die cuts, spellbinders, stamping and posted in 365 Cards, Birthday, Challenges, TCP. You can follow any responses to this entry through the RSS 2.0 feed.